Xiaomi Jason, X1, 5X. We've been through so many names. It would seem that the previously reported Xiaomi X1 is actually the 5X. It retains the $295 price tag, while having a spontaneous downgrade to a Snapdragon 625 in a move that fans of the OEM won't take kindly to. We had our gripes with the leaked Redmi 5 and it looks like Xiaomi are keen on wiping away whatever goodwill they had generated with the reported X1. 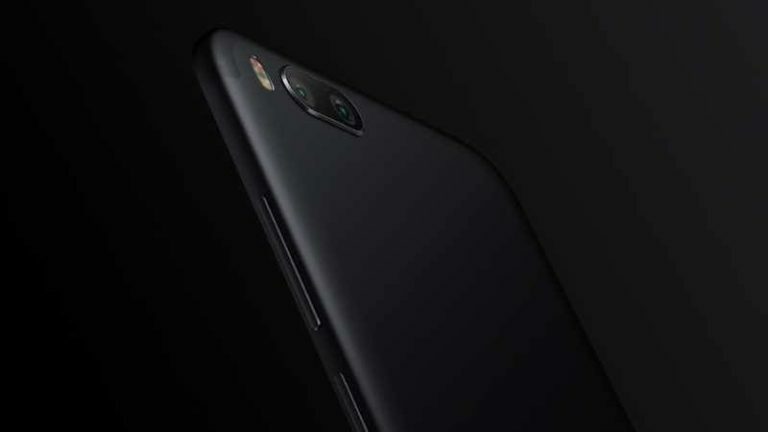 The OEM has been touted to be set for the launch of a new line, styled "Lanmi"—one that is supposedly meant to act as a bridge between the budget/mid-range Redmi devices and the premium Mi product line. A few days ago, we reported news of the X1 that positioned itself as a high value-for-money rival to the Oppo R11. We may have been bamboozled again. 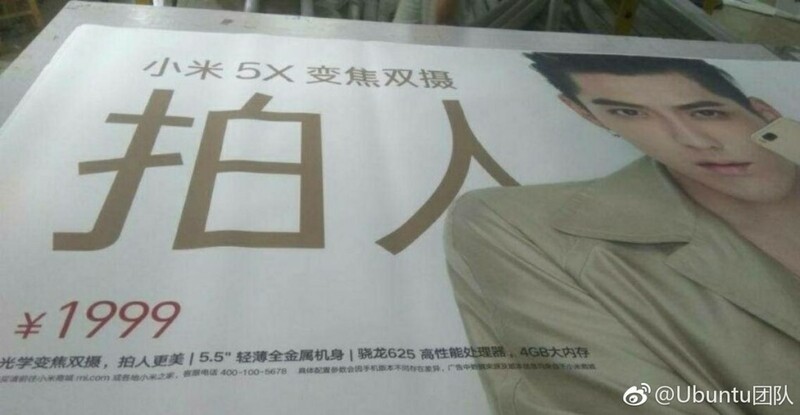 New information has surfaced that points towards Xiaomi's first device in the Lanmi brand being a 5X instead of the reported X1. What's worse? We may be getting a Snapdragon 625 again. The X1 was reported as being powered by a Snapdragon 660, much like the Oppo R11. Also, while the R11 is priced at $400+, the X1 was said to have a price tag of $295. $295 for a Snapdragon 660 device is an incredible deal, but for one with a Snapdragon 625, it sounds almost asinine. The Note 4X with 4/64GB sells for about $170, so having a similar device for almost $130 more would be a shocking move. Hopefully, this turns out to be misdirection by the OEM.